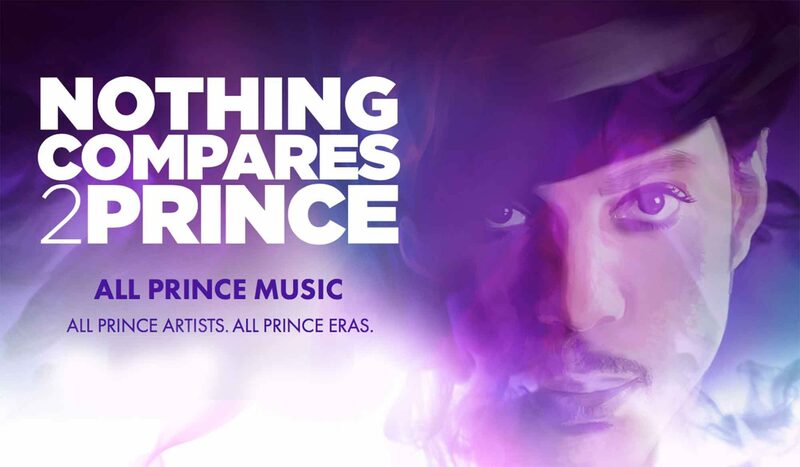 A celebration of the Artist, the Genius, the Music. 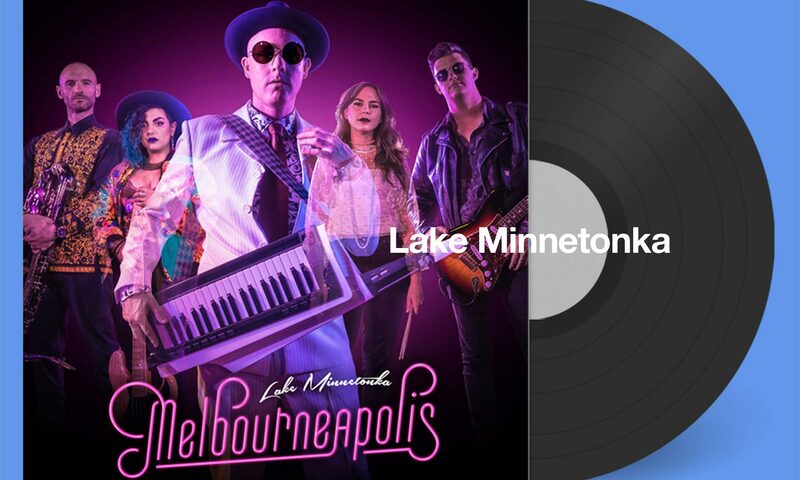 It’s been a long time coming, but the debut full-length album from Lake Minnetonka is finally here and our purple hearts are bursting with pride and excitement! The slammin’ Melbourneapolis party will strut in to Howler on Friday, February 23 at 7pm and you can get your tix through lakeminnetonka.bandcamp.com.